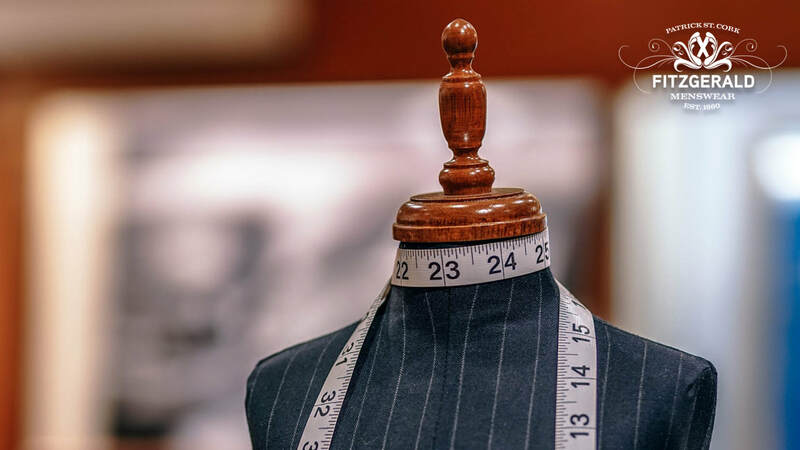 "With our team of highly skilled in-house tailors, we can arrange any necessary alterations and adjustments in a speedy manner for no additional charge". This is an invaluable service for those looking for that all important nip and tuck here and there! Your stylist / assistant will arrange all matters with you, at your time of purchase, to ensure all is ready for you when required. However, should you have purchased an item and upon arriving home you may wish for some slight changes, please do make contact with us by completing the enquiry form on this page. ​Alternatively, feel free to call us on 021 427 0095 and we will arrange your requirements as soon as possible.